Here's a sampling of southern RI rental properties available for vacation or year round. We have a terrific selection of choice properties from which to choose, but if you don't see what you're looking for here, contact us, 401-680-6588 and we'll get to work finding you the perfect place! Looking for the perfect vacation rental? We have some of the best and most unique offerings around. 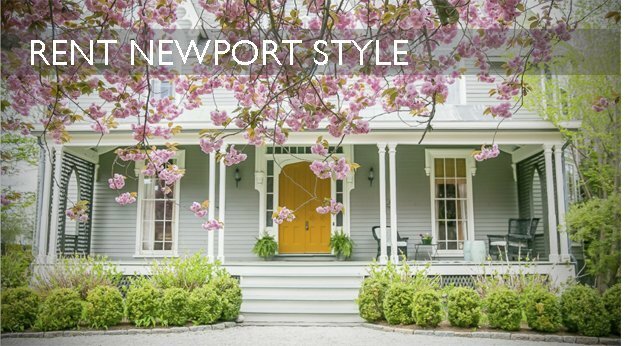 Click here to start planning your dream vacation rental in Newport, RI. Listing information last updated on April 25th, 2019 at 12:48pm CDT.